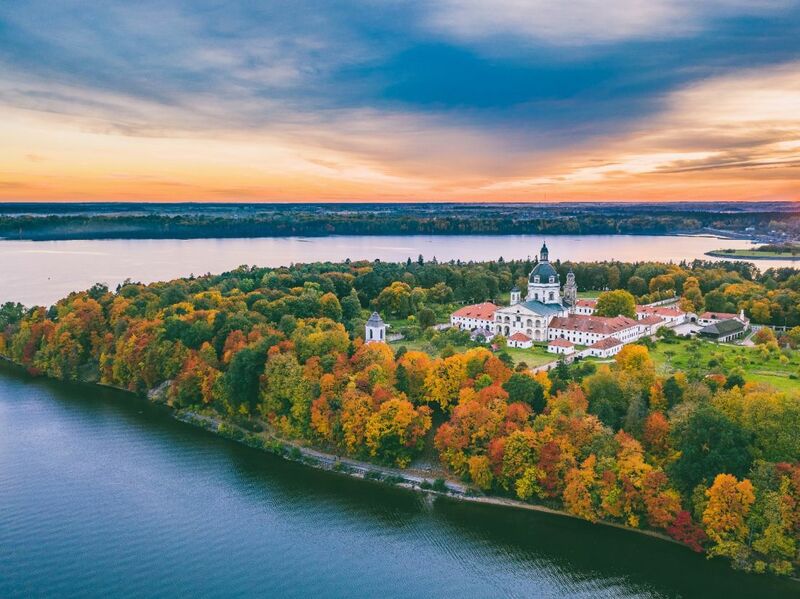 Kaunas is a prosperous city a midst of Lithuania with its authentic character. 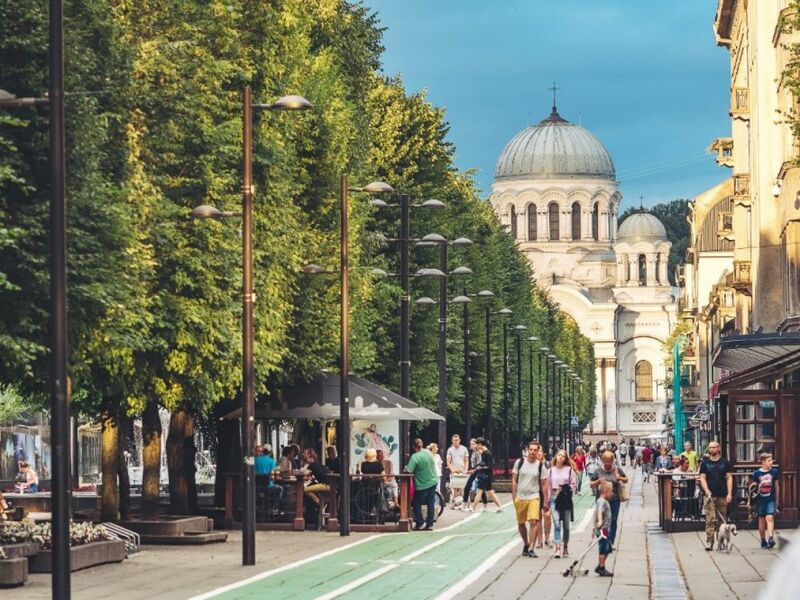 A growing number of people are finding Kaunas to be the hub of health, rehabilitation and medical tourism since the city delivers on all fronts of the relevant procedures – diagnostics, odontology, SPA treatments and so forth – while still keeping the costs relatively low. 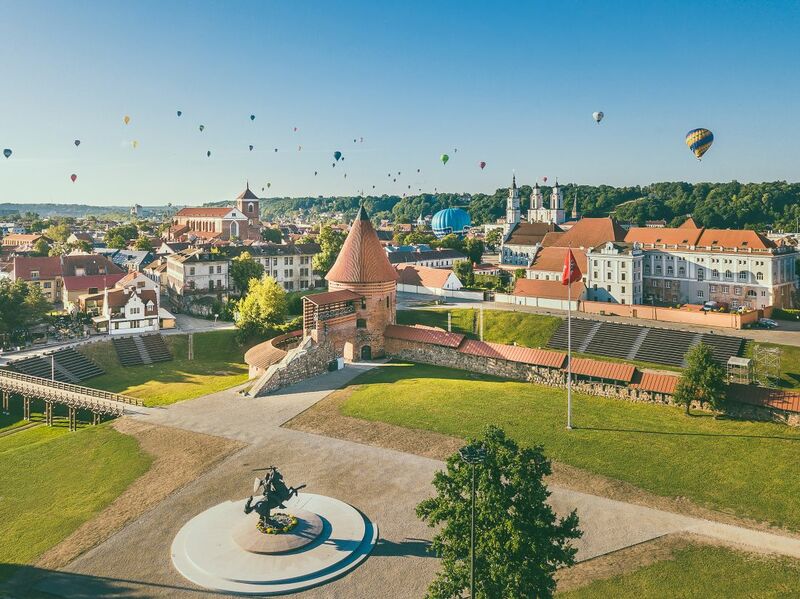 Kaunas greets visitors with the highly qualified doctors who have access to modern equipment and provide quality service to the highest degree.